Renault India is heading to make India the hub for its cars. As per the recent update, the French car maker will be manufacturing Dacia Duster SUV in India at its Chennai plant. These Duster SUVs will be exported to UK. The right hand driven Duster will be exported to UK starting late 2012 and normal availability of the SUV will be starting in early 2013, said a report. 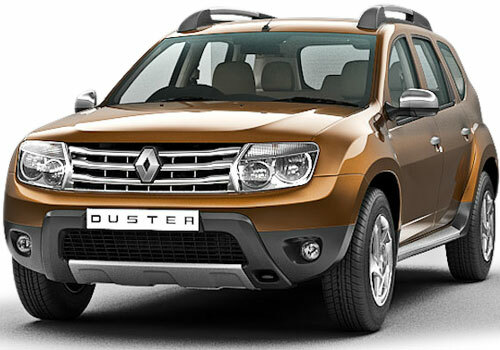 The Renault Duster is the fourth car that is expected to be launched in India this June. The Renault Duster price is expected to be attractive sensing the large number of offering on their way in this segment. SUV offerings such as Maruti XA Alpha, Ford Ecosport and other are on their way soon and Duster launch price in India is expected to be attractive than all these cars. There are two possible reasons for this assumption. First, Renault will be making the Duster the entry level SUV in India as it has already launched Renault Koleos as premium SUV. Secondly, the car maker already knows that introducing a sub Rs 8 lakh SUV in India means that you have booking ticking from day one. 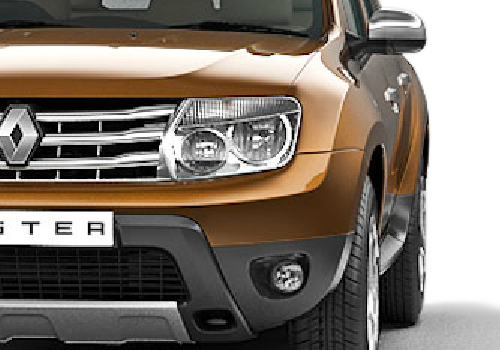 The Renault owned Dacia brand SUV Duster will be made at the Oragandam plant located in Chennai. Notably, the plant is jointly owned by Nissan and Renault and it is here that cars of both Renault and Nissan are made. Currently the plant manufactures Nissan Micra and Nissan Sunny sedan for Nissan India and Renault Fluence sedan and Renault Koleos SUV for the French car maker. Besides the Duster, Nissan Evalia MPV will also be manufactured here. As per the information by sources, both the two wheel drive and all wheel drive models of the Duster will be manufactured here. Where both the models will be exported, India could find the 2WD version only in its line up.